Paul Ellzey, – 69, a native of New Orleans, LA passed away at his home in Salt Lake City, UT on Wednesday, January 16, 2019. He is survived by his two brothers, Thad P. Ellzey, Jr. (Patricia) and Larry L. Ellzey (Julia), both of New Orleans, LA. Paul is preceded in death by his father, Thad P. Ellzey, Sr.; mother, Verdia B. Ellzey; and sister, Pauline Ellzey. 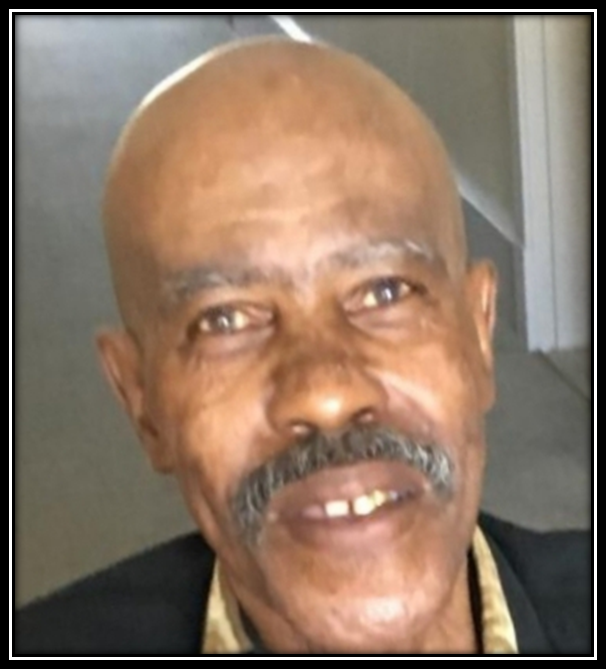 Funeral services will be held on Friday, February 1, 2019 at 11:00AM at Macedonia Church of God in Christ, 3015 Louisa St, New Orleans, LA. Superintendent Dave Jones, Jr. officiating. Visitation will be held from 10:00AM until the hour of service.